1 Free to use as long as you're a customer. When you terminate service all we need is the adapter back. Select this device to use our service with your regular home telephone. The SPA-2102 router delivers clear sounding voice calling and works with or without an existing router. 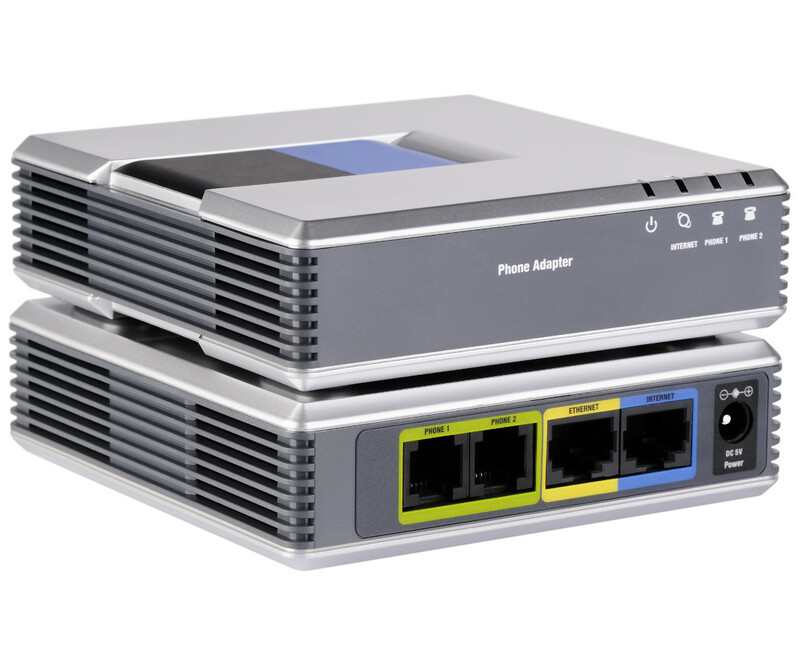 With the SPA2102's advanced bandwith management technology, the SPA-2102 is also a great solution for networks with heavy data traffic or where bandwidth is limited. 3 Your VoIP device is not supported by 1-VoIP for setup & installation, however we always try our hardest to get you setup. This option is perfect with a Softphone or any solution that you can support. 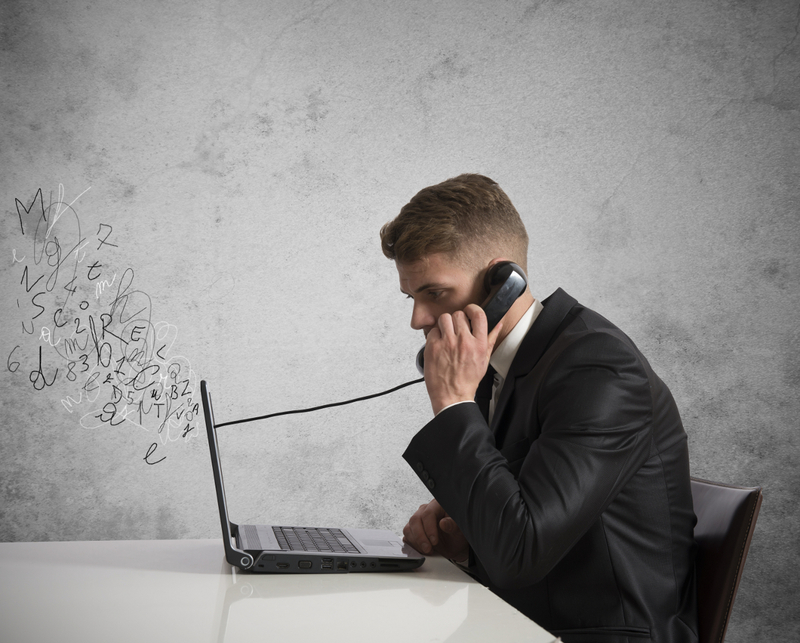 1-VoIP can support only the hardware provided and Cisco models begining with 'SPA'. Most unlocked Linksys/Sipura devices can be automatically configured through our wizards page available through the member account page.